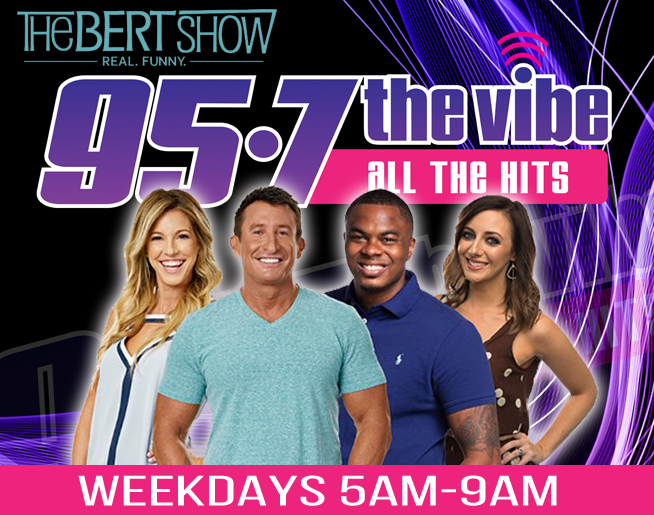 Become a 95.7 The Vibe Intern! Ever wonder what it would be like to work at 95.7 the Vibe? Want to work in radio, meet the artists, and work with the DJ’s? Do you think you have what it takes? You could be working with one of the largest radio groups in America! Are you enrolled in school and able to receive college credit? Are you able to work nights and weekends? Do you have a positive, outgoing attitude? Apply to be a Vibe Intern today! Email your resume and cover letter to ashley.coppock@cumulus.com.